Running has never been this fun! 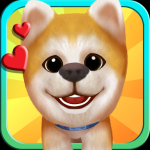 Meet the cutest, cuddliest, and most loyal pet of all time: puppies! You’ll never get tired running around the neighborhood when you know that your lovable pets are there by your side. Decorate and manage the cafe of your dreams right on your iOS device! Learn dozens of recipes, level up your restaurant and keep your customers satisfied! Build an underground community for the avatars in the afterlife, complete with shops, residential units and amenities… all under a cemetery! The bazaar is yours in this role reversal. No longer the adventurer you once were, you have made the decision to take a shot at being the supplier of arms, armour, spells and shields. 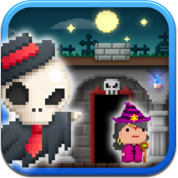 Help the adorable Kiana fly all the way up to the moon for the sake of her family’s honor in this challenging puzzle strategy game! 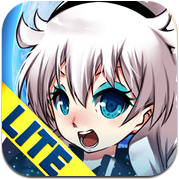 The free, lite version of Moon Flight — try before you buy! You are a member of the elite space team and the pilot of the SSI Mark I. You are tasked to destroy all alien creatures bound for the Earth. The fate of the human race and planet Earth is in your hands! 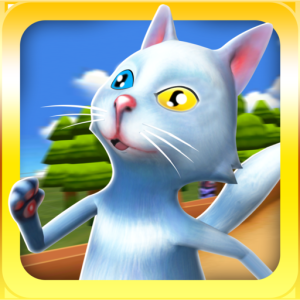 Kitty Defenders is a 3D defense game where players help the adorable cats to summon magical cannons to prevent the evil monster from getting Nanna’s magical crystals. 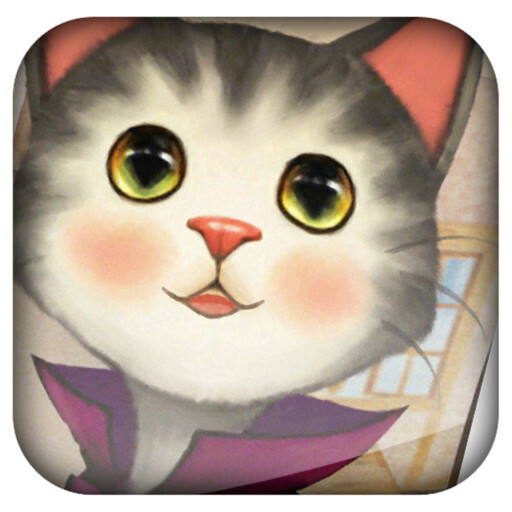 Help guide the cuddly cats and kittens around the course, staying one step ahead of the dog, or it’s back in the slammer with you. 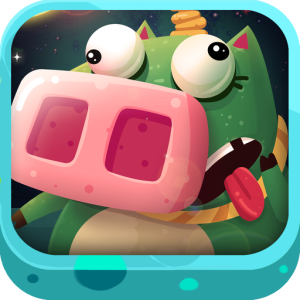 Save your beloved prince, who has been kidnapped and turned into a pig! Convert units on the spot! This powerful tool allows you to convert a wide range of units into various others using flexible controls and a simple, intuitive interface. Supported units include Length, Area, Volume, Weight, Time, Energy, Speed, Temperature, Data and Currency. 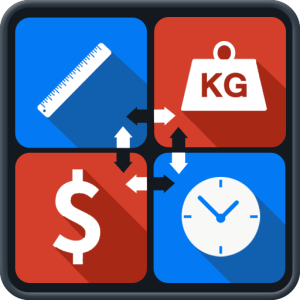 This app also features live currency rates, so currency conversions are always accurate and up-to-date. 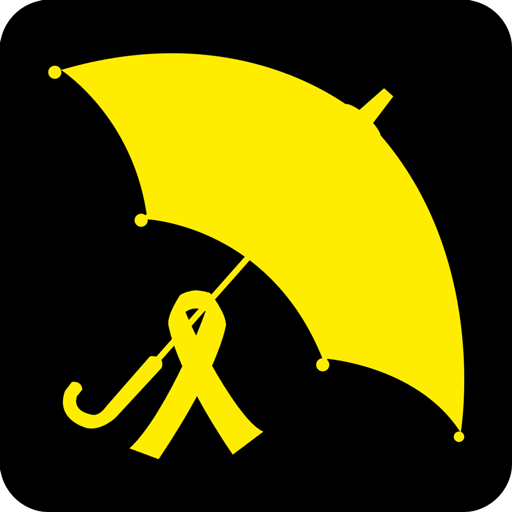 This app gathers RSS feed of all Twitter news related to the Umbrella Revolution in Hong Kong, including the Occupy Central with Love and Peace civil disobedience campaign, students’ engagement and demonstrations, in protest against the Chinese Government’s ruling to let a committee stacked with Beijing loyalists choose candidates running in the next chief executive election in 2017. 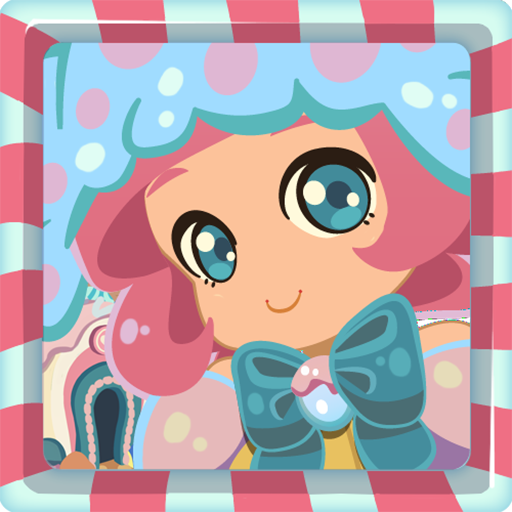 In a magical world filled with sugar and rainbows, where candy people dance beneath the stars, and there’s no such thing as diabetes…enterprising sugar fairies have gathered together to open the one cafe to satisfy everyone’s sweet tooth! In springtime the farm comes alive! 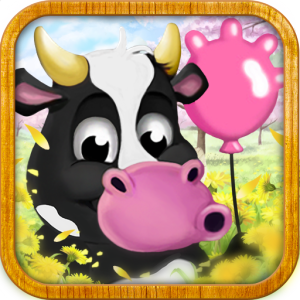 Experience the quiet farm life in this cute management and strategy game. Cultivate your farm, raise crops and livestock, trade and interact with the townsfolk, and play your part in the mobile agricultural revolution. If you love managing your own farm, you will love Little Farm: Happy Times! 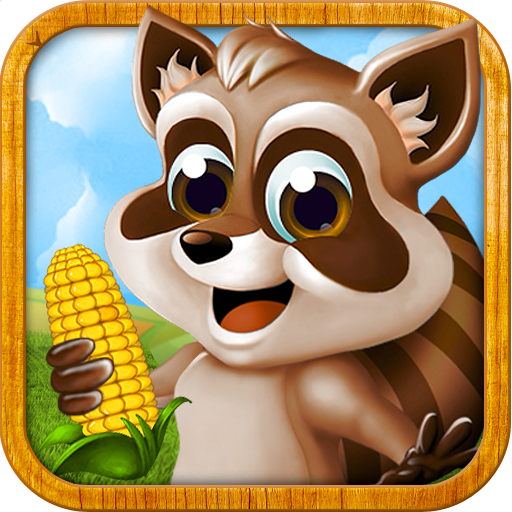 You will grow your own crops (fruits and vegetables), raise livestock, and produce goods. Then you can fulfill orders from the townsfolk, sell your goods at your own roadside shop, and even visit other farms! You can also decorate your farm to impress your friends and attract new followers! Swipe your sadness away with this lovable fortune-catcher! Watch an adorable cat give you blessings as you wobble your device. 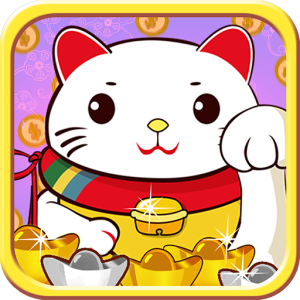 Tap the screen to start a game, and swipe the maneki-neko’s paw as fast as you can! 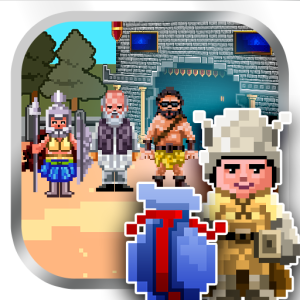 Get ready; fun and fortune will descend from your screen! You’re a puny little penguin in the frozen arctic who’s been trapped in a cage by a hungry polar bear – what do you do? Gather your courage, kick the cage open… and run like heck! 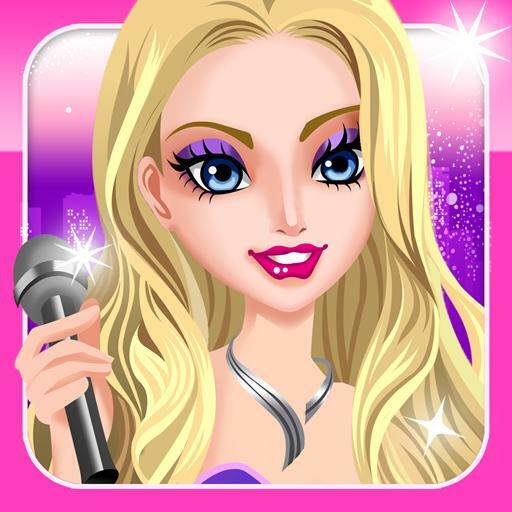 Work as a virtual singer, dancer, sports celebrity and model in the pursuit of fame! The road to superstardom requires fabulous stilettos, high end designer clothes, snazzy accessories, and glamorous hair! 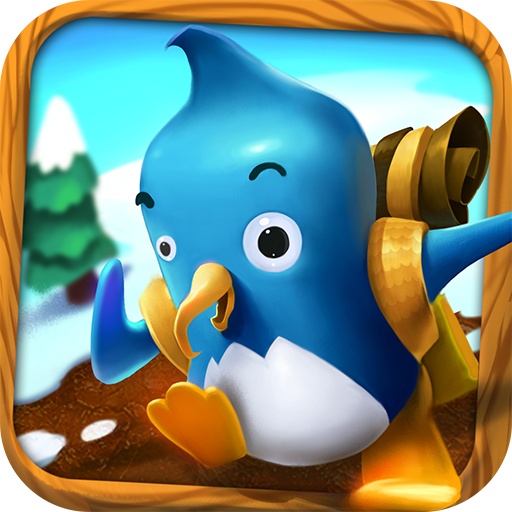 Help our adorable hero escape his relentless pursuer through breathtaking yet treacherous landscapes by avoiding obstacles. 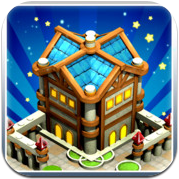 As its name suggests, this game is truly challenging and will surely test your reflexes! 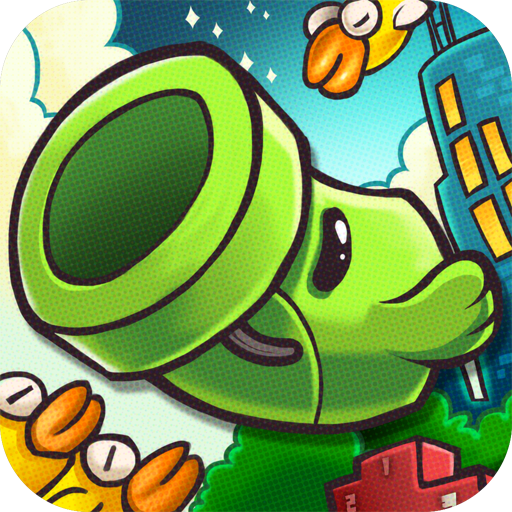 Help the little pipe fly by tapping on the screen to avoid the columns of trolling birds that want to stop the little pipe from going home. Get medals and share your high scores with your friends through Facebook! 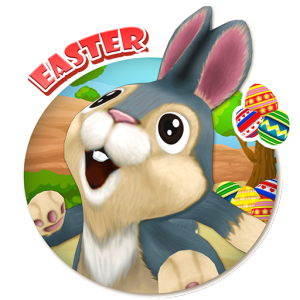 Easter Bunny Run is a FREE game with addictive and exhilarating arcade gameplay. 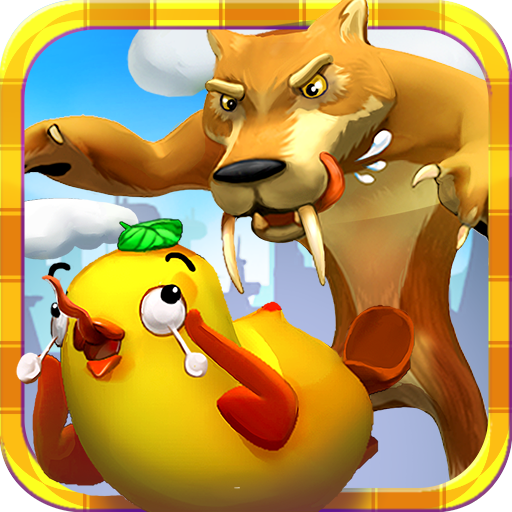 Help the cute bunny as he runs, jumps, slides and whirls through the underbrush to outrun and outmaneuver the fearsome Grizzly Bear in this high-octane chase! Forget everything you ever knew about those puzzle games which involve tapping away at piano tiles. 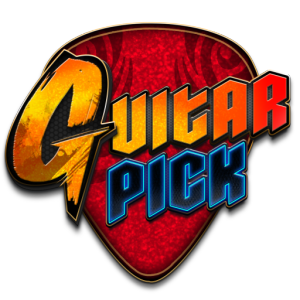 Can you be a hero with Guitars? How good can you rock a guitar in 30 seconds? Challenge the limits of your reflexes in this guitar-themed time-attack music rhythm game. 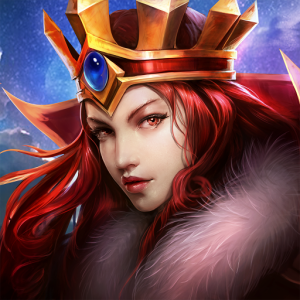 Enter a massive fantasy world filled with magic, danger, heroes and legendary creatures as you battle for supremacy in this exciting RPG! Not only can you compete with other players, but you can join (or create your own) guilds, and participate in guild events (Boss Raids and Guild Wars) or become a lone wolf and test your might against other players in the PvP Arena! Test your football knowledge with countless hours of trivia fun. Challenge your online friends and connect with your fellow sports fans around the world. Get quizzed with over 2000 questions, all about your beloved sport. 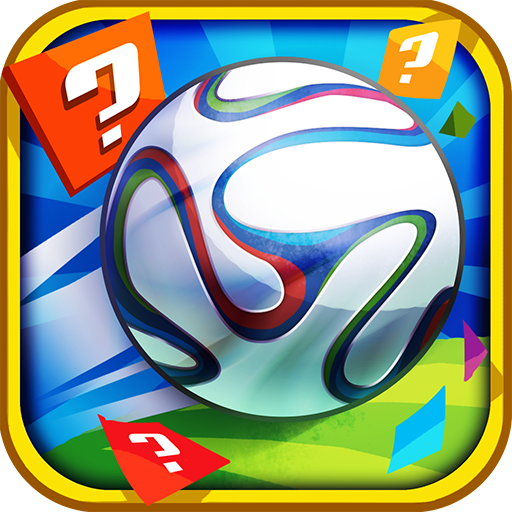 Answer all questions correctly, climb the leaderboards and show the world how much you know about football!